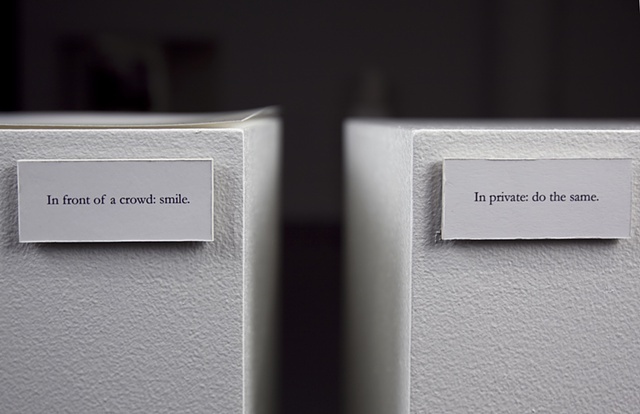 In front of a crowd: smile. In private: do the same. In the mirror: look for your hollowedness. At the grave or the memory of the grave: cripple your trying to hold still.